You have to check out a great way to save even more on groceries! 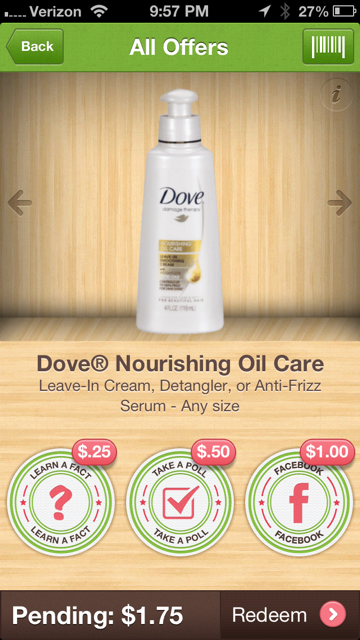 For anyone with an iPhone, iPod, iPad or Android device you can start using the Ibotta app and earn extra cash back on lots of name brand items. You can use this on top of coupons and sales, so this is truly icing on the cake. If you get started now you can earn $5 just for checking it out and creating a new account. Heads up you must register online first before downloading the app to earn the $5 bonus. 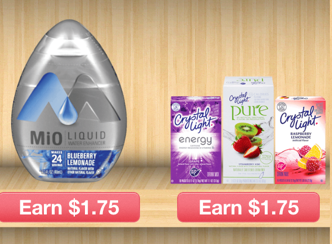 Notice that it says “Earn”… it’s not an automatic $1.75 off. They make you work for it a bit. You’ll learn a fact, take a poll and then for the big money share your savings on Facebook. You pick how much you want to save. Notice that sharing to Facebook is the most valuable offer on every coupon. After you’ve earned your savings now it’s time to head to the store. Ibotta works with a number of stores, in my area Walmart, Target, CVS, Walgreens, Rite Aid, Kroger and Publix are all participating stores. In the store it’s easy, just buy the item. Redeeming the savings is actually something you do once you get home. 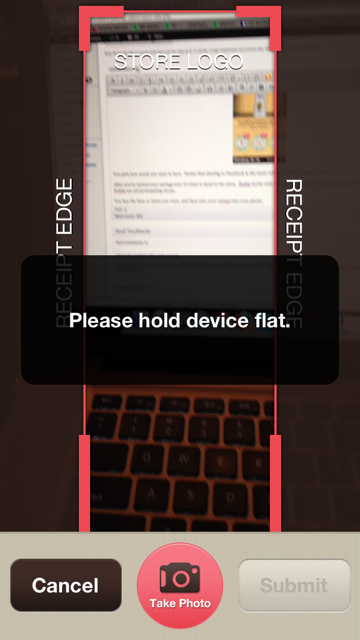 You buy the item or items you want, and then scan your receipt into your phone. After you scan your receipt it will ask you to then scan the bar code of the product to verify that you bought the right item. It will submit your savings for approval. For me the approval took only the amount of time to bathe my kids! Seriously, I submitted the first receipt, went to get baths covered and had the money in my Ibotta account when we were done. Once you have $5 saved up you can get your money deposited straight into your Paypal account. With the current $5 sign up offer the minute you submit your first receipt you’ll have enough for a deposit. Get Back 4,000 Balance Rewards which equals $4. That means you got them for 12¢ each! That makes it $1 each! That makes it 99¢ each!